With winter just around the corner, for many of us this spells a period of costly hibernation. Blasting the radiators and firing up the electric blanket will be sure to rid you of those evening chills, but your wallet will be bearing the costs before you know it. Saving energy around the house will help you consolidate your provisions and avoid an unwelcome surprise when it’s time to pay the bills. With that in mind, we’ve compiled a few tricks for saving energy in the colder months, helping you to do your bit for the environment, as well as your bank balance. It may seem like a given to some, but there’s a whole host of ways in which you can insulate your home; keeping heat contained and, ultimately, saving on the bills. For tool-savvy readers, get to work on your windows and doors ensuring any cracks or drafts are suitably sealed, some experts even suggest secondary glazing film for adding an extra layer to windows. Alternatively, draught excluders will work wonders for those without the means or time to crack open the toolbox and are easily found at most home retailers. Leaving the extractor closed when cooking is an effortless addition too, locking in the heat from the oven and hob can increase a room’s temperature substantially. Water temperature is often set much higher than necessary in many homes, and considering water heating accounts for about 18% of the energy consumed in the average UK home, it’s worth investigating your wastage. Experiment with different temperatures and see if you notice a difference, the odds are you won’t feel the effects when dropping a few degrees. Better still, try installing a booster so you can fire up the water heater as and when it’s needed, instead of having a regular cycle of wasted heating. Additionally, investing in a few dressing gowns, blankets and slippers will go a long way to helping you cope with the reduced temperatures. Forget the ‘big light’, bright and perpetual lighting is a habit that needs leaving behind. 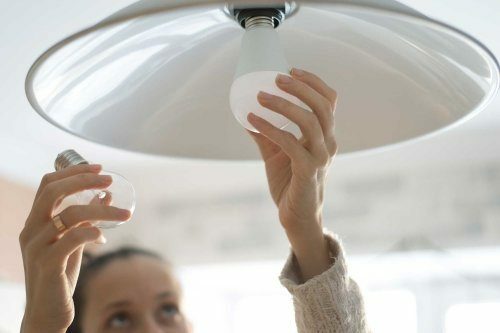 Swapping out your old bulbs and utilising plug-in lighting will generate considerable energy savings. LEDs use 75 percent less energy and last 25 times longer than common household lighting, certainly a wise winter investment. A bit of mood lighting will also help create a cosy atmosphere which can go a long way for some, however, be sure to turn everything off overnight to maximise savings. Being clever and considerate with your radiators is another great way to save energy over the colder months. Although this may seem counterproductive under the circumstances, switching off radiators selectively will reduce wastage by negating those rooms or areas which remain mostly unoccupied. 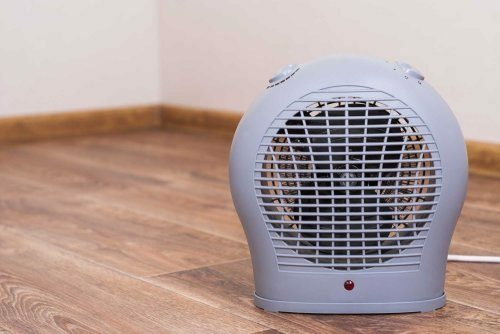 Then, by using small electric heaters or humidifiers, you can optimise heating in your main living areas and evaluate the difference on bills. In addition to all of the above methods, be sure to try our A+++ Energy rated EcoCare products. Save energy around the home with a range of eco-friendly appliances. 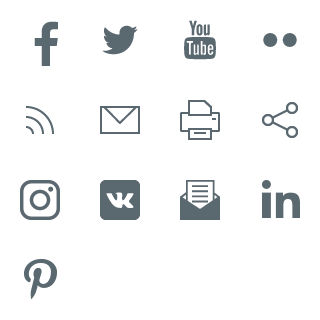 Offering a whole host of adjustable settings, our energy-aware products can help you find the perfect balance of comfort and efficiency to suit your lifestyle, saving you money on your bills and leaving you capacity to treat yourself to a couple more degrees on the thermostat. If you liked these #simplefacts, take a look at our content hub for more quirks and inspiration, or follow us on Facebook and Twitter for updates. 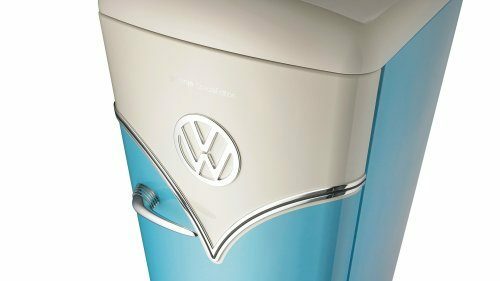 Gorenje Retro Special Edition Refrigerator, modelled by the legendary Volkswagen van T1 from the 50's, also termed as the 'Bulli', will undoubtedly revoke a notion of the decade with its pastel blue or Bordeaux red colours and smooth, rounded edges. Besides giving your home a touch of retro, it will win your heart with its practicality and the latest technology, making it an indispensable item of your kitchen setting.